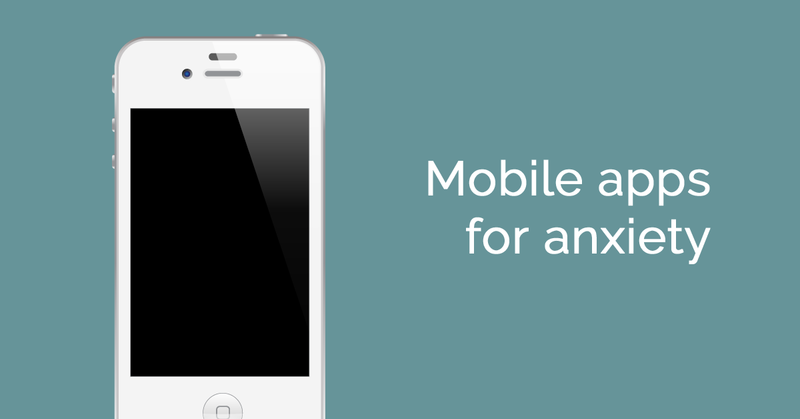 We’re working with Leeds Beckett University to investigate whether mobile apps can reduce anxiety. We’re inviting adults who currently suffer from anxiety and are not currently receiving counselling therapy or using mindfulness to take part. Eligible participants will be asked to download an app to their smartphone and use it for 4 weeks. To find out more information, please visit this website: https://research.renaissus.com/ or email C.Worfolk4549@student.leedsbeckett.ac.uk.